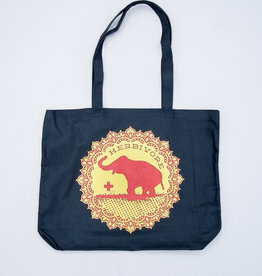 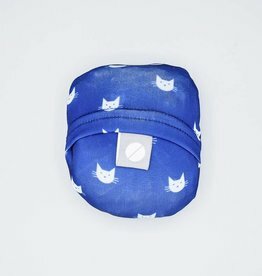 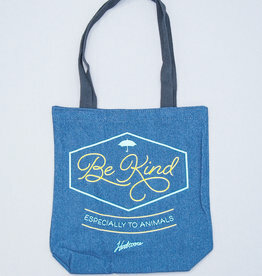 Perfect for the environmentally-conscious shopper. 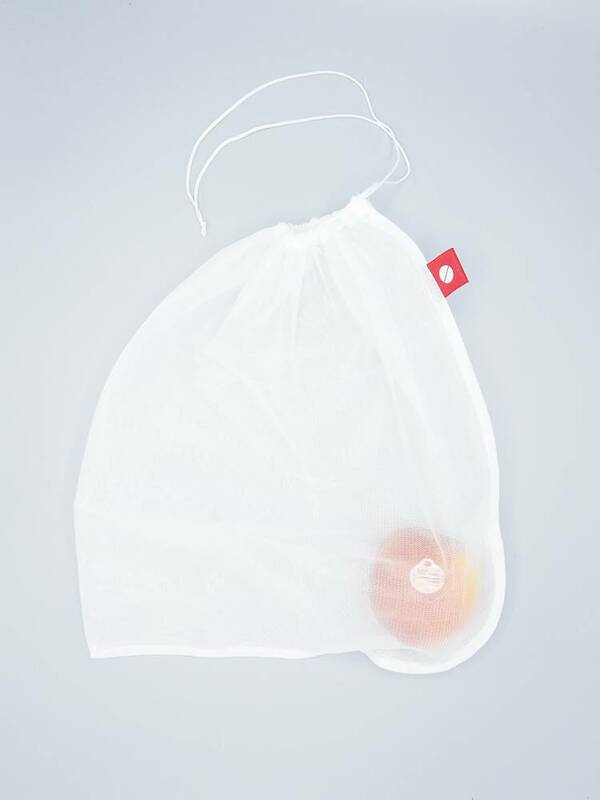 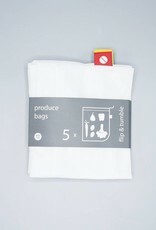 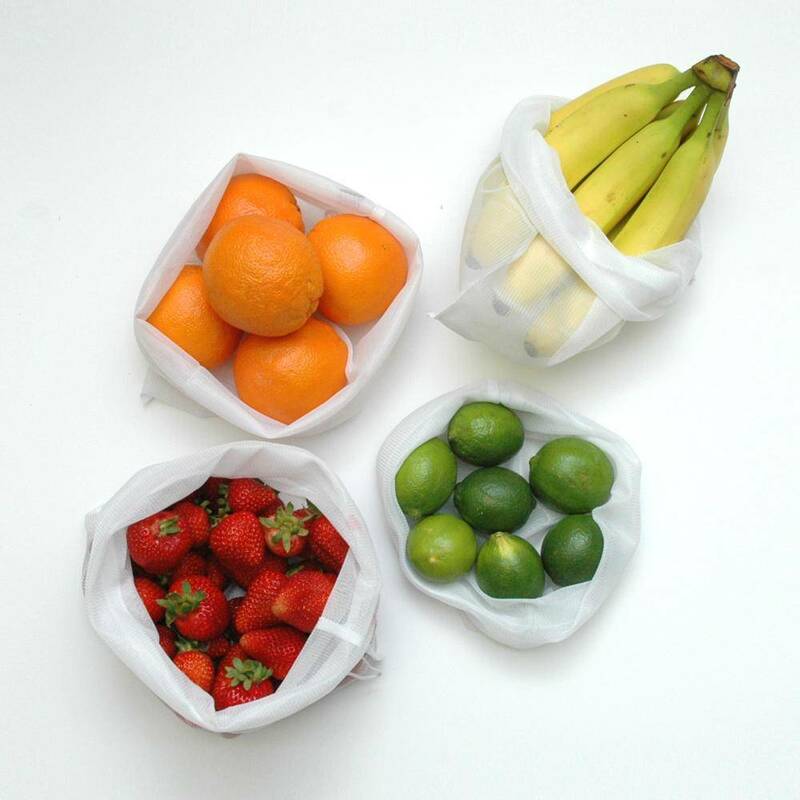 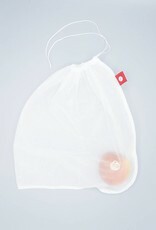 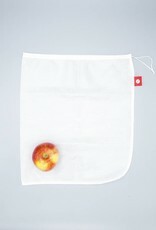 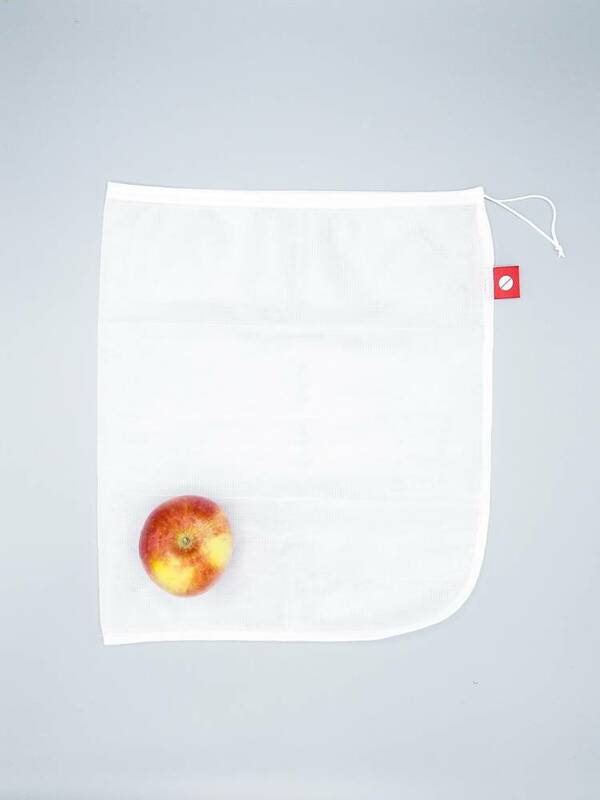 This set includes 5 large reusable produce bags, great for carrying produce (or anything!) 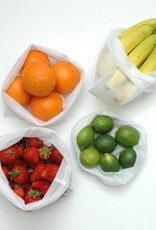 from your local grocery or farmer's market. 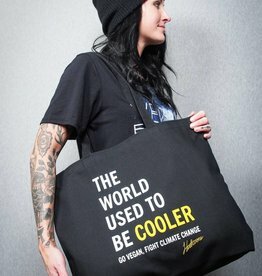 Let's retire single-use plastic once and for all! 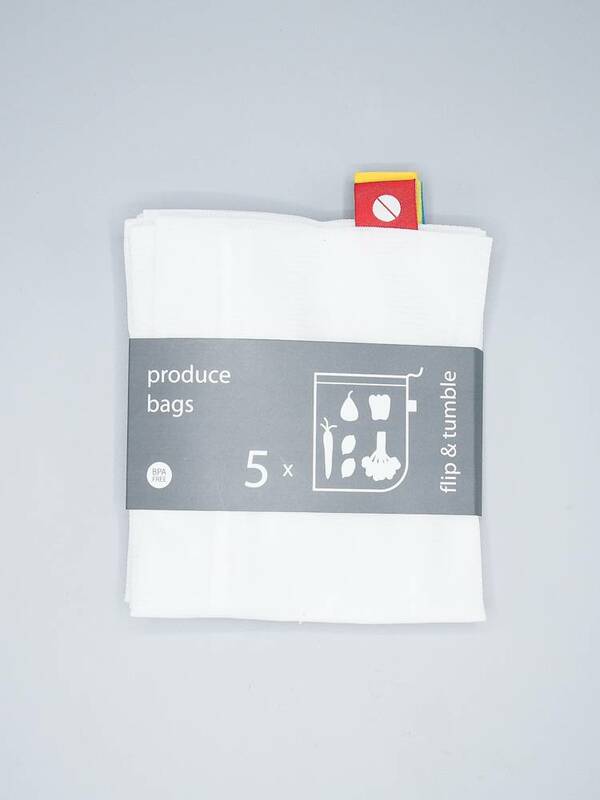 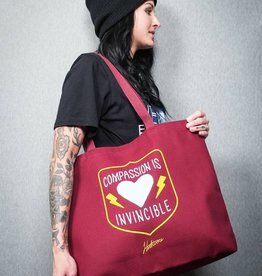 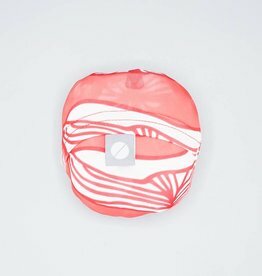 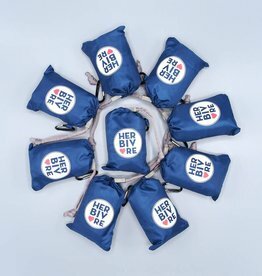 Each bag measures 12" x 14"